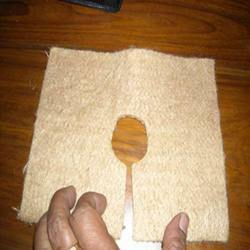 Jute Felt is made from 100% jute fiber. It is used in various purpose like for Packing purpose to protect the valuable things from scratch mark. 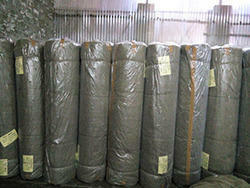 Jute felt available in different thickness 3 mm, 5 mm, and 7 mm with or without hessian cloth to make the felt strengthy. Our organization is engaged in offering wide range of Jute Non Woven Fabric that comes in various designs, patterns and colors as per the requirements of our clients. Also, these are ideal for furnishing purposes in homes, office spaces and more. These are widely used in agricultural, horticultural and activities and are offered to clients at most nominal rates. 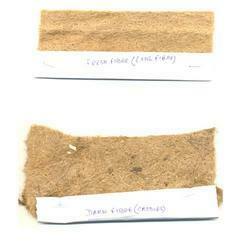 We offer an extensive range of 3 mm Thick Jute Felt that is used as an industrial good, especially for insulation. These are made from best raw material and are suitable for nursery, construction, packaging and various other uses. Known for their dimensional stability, quality and functionality, these Jute Felts are offered at affordable rates. Our organization is engaged in offering a wide range of Jute Felt 6mm Thick that comes in various designs, patterns and colors as per the requirements of our clients. These felts find usage in various industries such as agricultural, horticultural and construction. 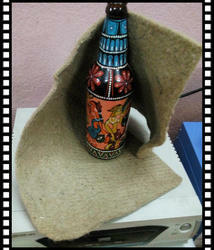 Moreover, these Jute Felt 6mm Thick can be customized as per the requirement of the clients. 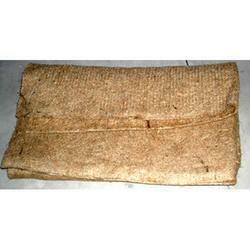 We have come up with superior quality Biodegradable Jute Felt that are ideal for plantation. These felts are playing an active role for weed control between rows of plants. 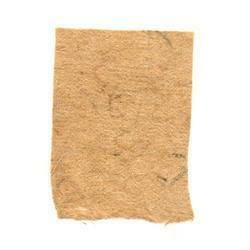 Additionally, these jute felts are completely Bio-degradable, strong and cheap products. Our Jute Felts are enhanced with artistic worked and are available in bulk quantities. Jute felt : 6 mm thick square sheet for nursery bed.